Apple's reported plans to delay some features planned for iOS 12 until next year will similarly extend to the Mac, although to a lesser degree, according to Mark Gurman, reporting for Bloomberg News. Gurman's sources corroborate an earlier report from Ina Fried at Axios, which claimed that Apple's software engineering chief Craig Federighi disclosed the revised plans during a meeting with employees earlier this month. While the shift in strategy appears to extend to macOS, it reportedly will not affect the development cycles of watchOS or tvOS. The company told its software engineering groups about the change this month, one of the people said. The shift will also affect this year's update to Mac computer software, but to a lesser degree, the person said, adding that planned upgrades to Apple Watch and Apple TV software won’t be affected. Apple's plans to focus on the quality of its current software platforms will presumably result in a greater emphasis on bug fixes, performance improvements, and the general stability of its operating systems. The shift in strategy follows a few embarrassing mishaps for Apple in recent months, including a major security vulnerability that enabled access to the root superuser account with a blank password on macOS High Sierra version 10.13.1. Apple promptly fixed the critical bug in a security update. Just weeks later, MacRumors was alerted to a security flaw in macOS High Sierra version 10.13.2 that allowed the App Store menu in System Preferences to be unlocked with any password. While this bug was much less serious, it was still system behavior that obviously shouldn't have been possible. 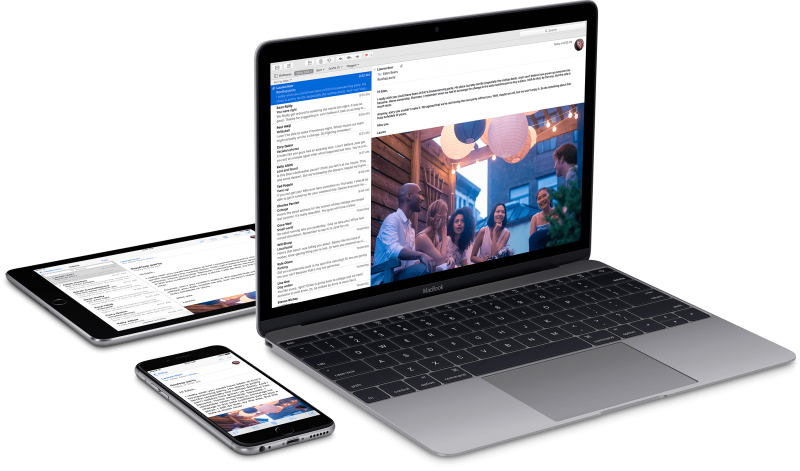 Apple had a similar shift in strategy in 2015 with the release of iOS 9, and with some other macOS updates in recent years, according to the report, so this isn't Apple's first time doubling down on the polish of its software. The report also corroborates that Apple was planning a redesigned grid of app icons on the home screen in iOS 12, but that change is now delayed until 2019 along with expanded photo management capabilities. There's also word of a multiplayer mode for augmented reality games, but it's unclear when it'll be ready. Gurman still expects some smaller improvements to the Photos app to roll out in 2018, while the original report by Fried mentioned enhancements to the Health app and parental controls are still planned for release this year. Isn’t that what the past 3 years of MacOS updates were supposed to be? Mac OS is barely above "Maintenance" mode status as it is. The annual updates show that Apple have lost interest in applying innovative new functionality. The days of Apple adding new exciting features to Mac OS are long gone. Apple has virtually endless resources and we can't even get solid updates without bugs. They need fresh blood in these meetings. All I see are a bunch of fat cats raking in the dough with no incentive to do anything groundbreaking. Another year of Mac stagnation. Wasn’t High Sierra supposed to be the release that eschewed new features to focus on quality? Where’d that get us? To be honest, I’m perfectly okay with this, iOS already has a lot of features that work for me and I personally, don’t need any other new features, new features are always nice to have, but, it offers pretty much everything I need on a daily basis. I definitely would rather have fluidity, with almost no frame drops, a fast moving operating system without nagging bugs that are just not necessary. I would like the smooth “it just works” iOS back and I hope iOS 12 can deliver that. So they can't redesign the home screen layout AND fix bugs under the hood at the same time? Remind me again...are we talking about a small software company or is this a company with a couple hundred billion dollars cash in the bank? :rolleyes: I mean, if they can't walk and chew gum at the same time, sure, fix the issues under the hood first -- many of which have been plaguing iOS for several years (basically since iOS 7) -- frame drops, inconsistent UI, etc. I mean, when was the last time the Mac got any new software feature worth writing about? This time it's gonna be different. Trust me.